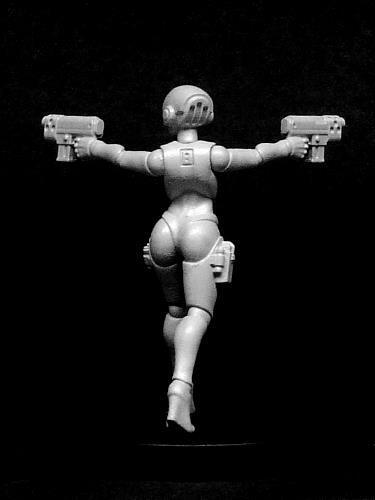 Mei-Lin Mayfair 2.0 - Renegade Gynoid Operative. One finely detailed 4-part metal figure. Mei-Lin Mayfair is priced at £4.75. Purchase 2 or 3 Mei-Lins for £4.50 each. Purchase 4 or more Mei-Lins for only £4.25 each!